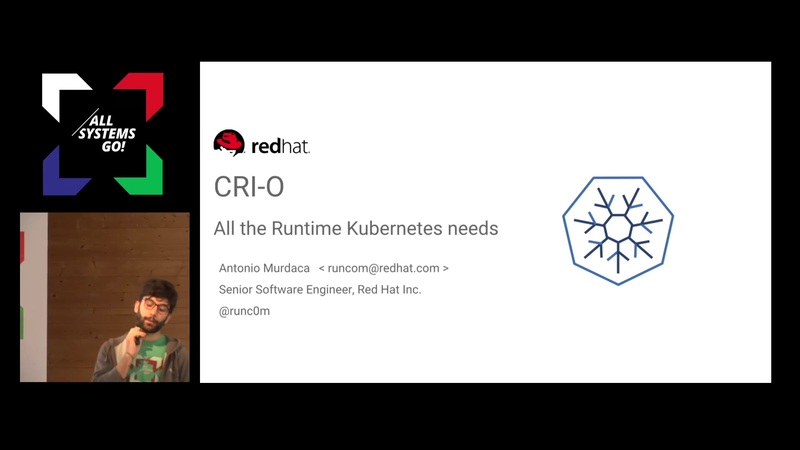 CRI-O is a brand new container runtime dedicated and optimized to support kubernetes workload. 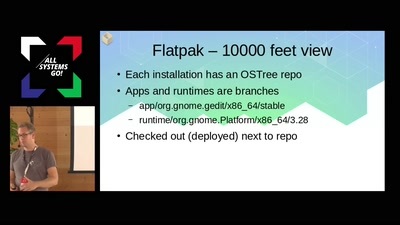 Its goal is to be a stable container runtime tied to kubernetes releases, replacing the docker daemon. 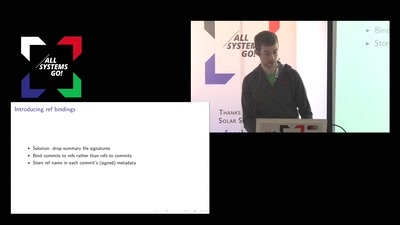 Historically every update of Docker has broken Kubernetes. 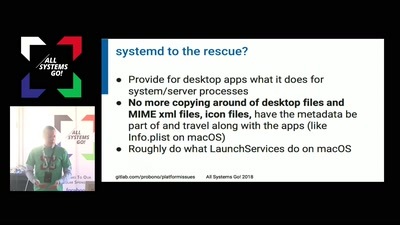 This has led to major rewriting and fixes of Kubernetes, which is understandable since Docker is not primarily for Kubernetes. 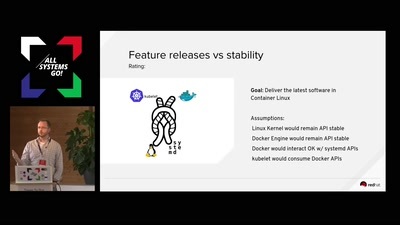 Kubernetes needs a container runtime dedicated to its specifications. 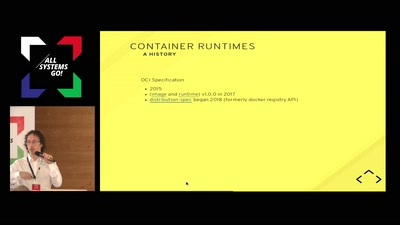 CRI-O, the name comes from the Container Runtime Interface for Open container runtimes, takes advantages of emerging standards like OCI Runtime and Image Specification, as well as open source projects to handle container images (github.com:containers/image, github.com:containers/storage) . This means as these projects advance CRI-O will be able to take advantage of the improvements and features, but all the while guaranteeing that it will not break any functionality required by the Kubernetes CRI. 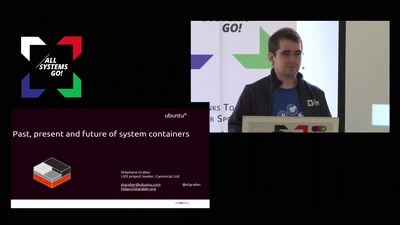 CRI-O works with runc and Clear Containers runtimes. CRI-O was designed from the ground up to satisfy Kubernetes Container Runtime Interface, and currently passes all node and E2E tests. The github repository has been setup to not accept any pull requests that causes these tests to break. We will be tying the versions of CRI-O to the Kubernetes versions, to maintain complete compatibility. 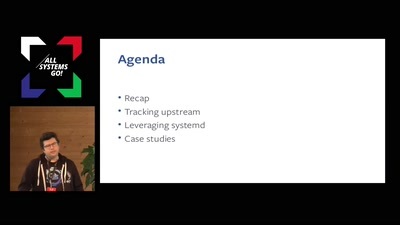 This talk will describe the CRI-O architecture as well as demonstrate different kubernetes features running on top of CRI-O exercising the CRI API. The attendees will learn how to configure CRI-O with kubernetes and use it for their workloads.